HomeTagsPosts tagged with "naked palette"
From shiny new blenders to luxurious scented candles, Aldi's middle aisle is famous for stocking affordable alternatives to the most popular branded products – and it's latest special buy might just be the most exciting yet. 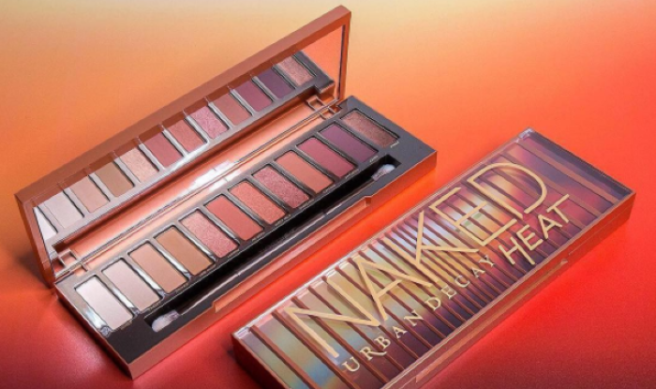 Launching this May, the budget supermarket have just announced the release of two new eyeshadow palettes and they're total dupes for Urban Decay's cult NAKED products. 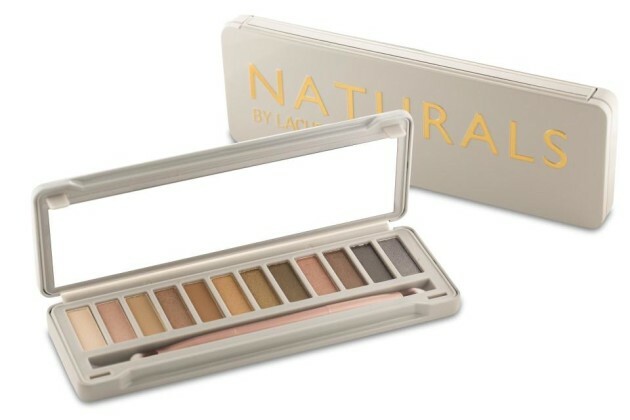 Priced at just €7.99, the Naturals Eyeshadow Palettes will come in two varieties, 'Naturals' and 'Naturals 2'. 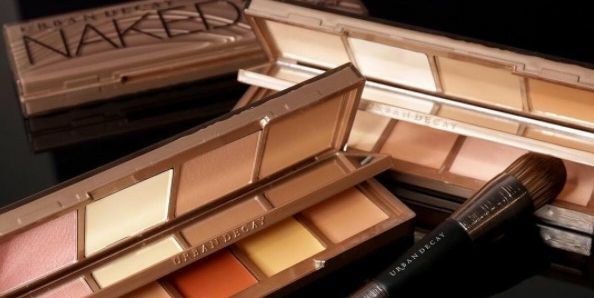 Oh, and just like Urban Decay products, both palettes are completely cruelty-free. They also come with a dual-ended eyeshadow brush and a built-in mirror, so you can touch up your smokey eye on-the-go. These babies will land in Irish stores on May 17, so mark your diaries as once these special buys are gone, they're gone! There is nothing that get our hearts beating faster than a shiny new palette to add to our collection and this may just be the most exciting one yet. 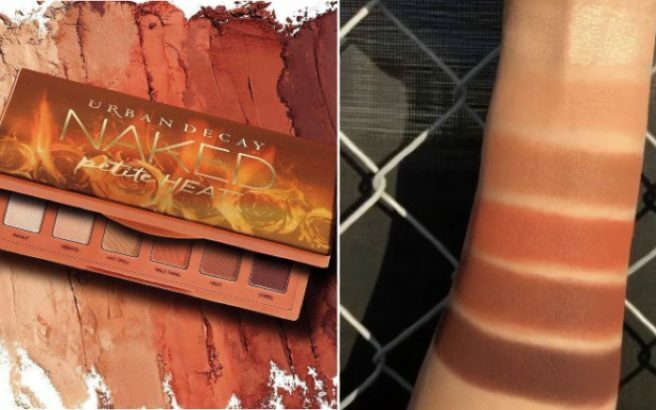 Urban Decay are about to drop their most versatile Naked palette ever and it looks absolutely beautiful. The Naked Skin Shapeshifter is a one-stop palette for contouring, colour-correcting and highlighting, and is available in two colour ways to suit all skin tones and complexions. 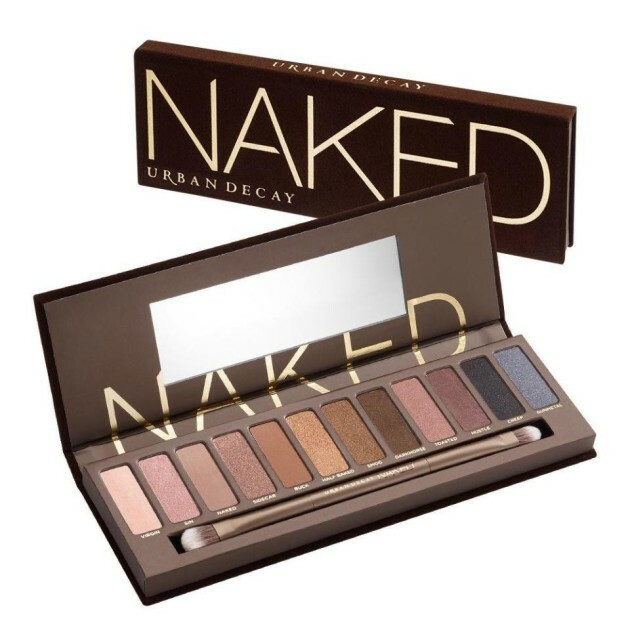 The palette consists of two layers, one for powders and one for creams, perfect for achieving that classic Urban Decay 'naked skin' look. 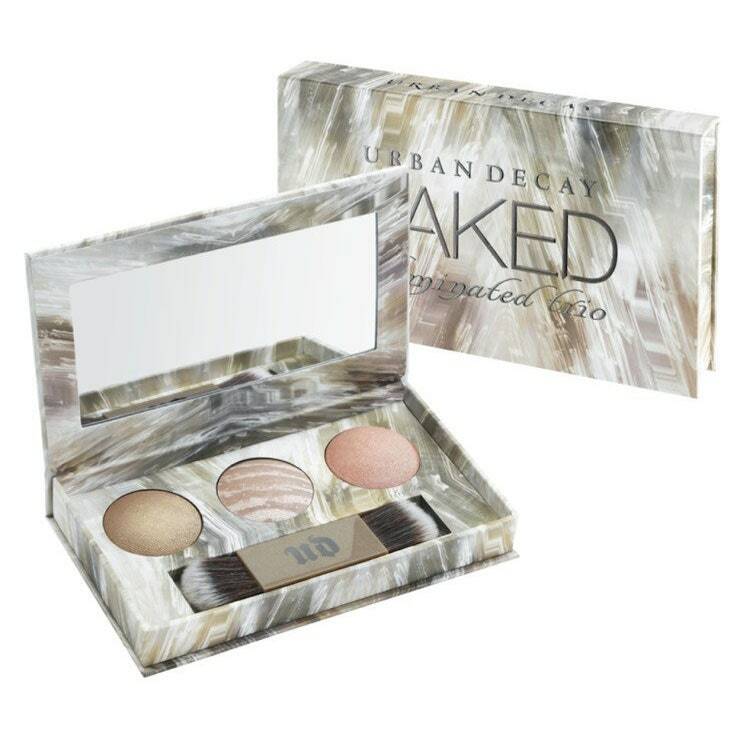 The Urban Decay Naked Skin Shapeshifter is available from June 8. 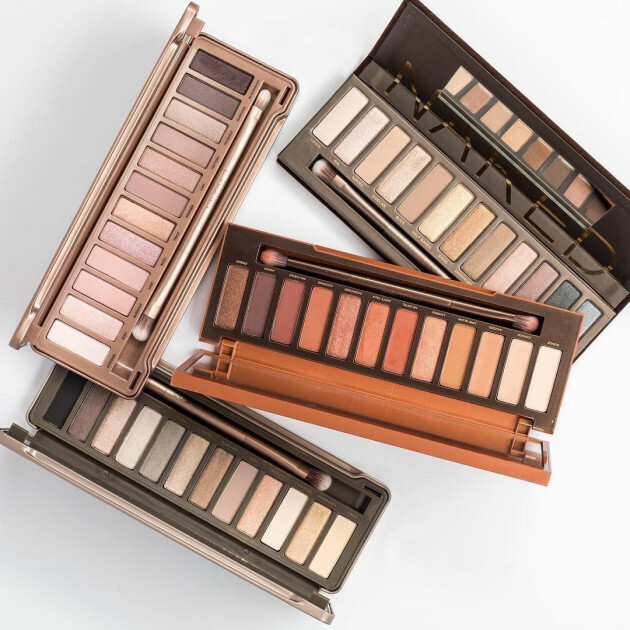 There is a special kind of feeling we get when we purchase a Naked Palette from Urban Decay. 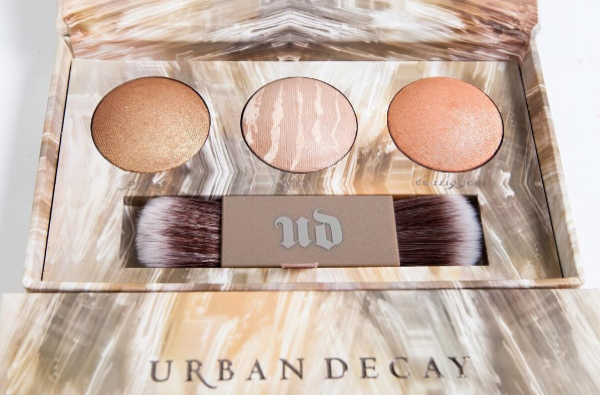 Today, we were lucky enough to step inside the doors of Urban Decay HQ, and try out their brand-new illuminating palette. Called the Naked Illuminated Trio, this gorgeous creation will be on every girl's Christmas list this year. The palette contains three beautiful shades: Pyrite, a rich and pigmented gold shade, Twilight, a sparkling rose-gold, and Oasis, a marble of glittering taupe and pink. These three iridescent shades also come with a double-ended makeup brush, that is guaranteed to transform you into a glowing goddess. This wonderful addition to the Naked family is all wrapped up in very chic, marble-like packaging. 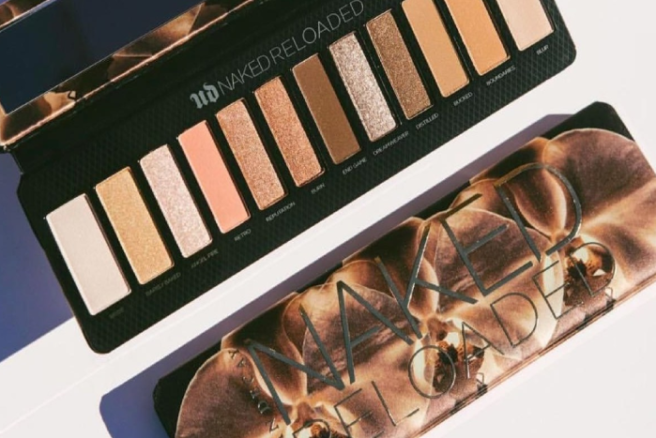 While the price for this palette has not yet been released, we reckon it will be around the €40 mark, judging by the cost of other Urban Decay palettes. Unfortunately, you will have to wait to get your hands on one of these beauties, but we PROMISE it will be worth it! 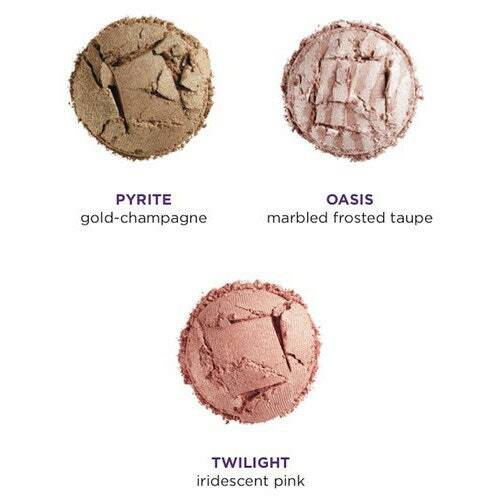 The Naked Illuminated Trio will be available to purchase from November 4th on debenhams.ie. I’m a big fan of the natural daytime look, but as it’s coming into summer (and festival season is just around the corner!) it’s time to put the neutrals on hold and embrace colour and chaos. 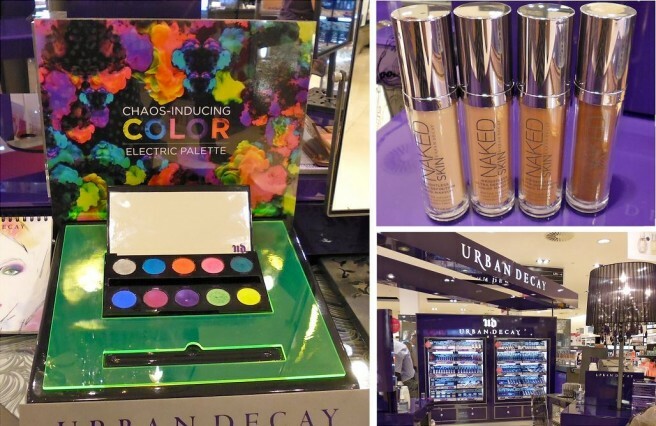 I’ve been looking for the perfect summer eye shadow palette for a while and it’s really no surprise that I found it when I went for a make-up consultation at the Urban Decay counter in Debenhams on Dublin’s Henry Street. 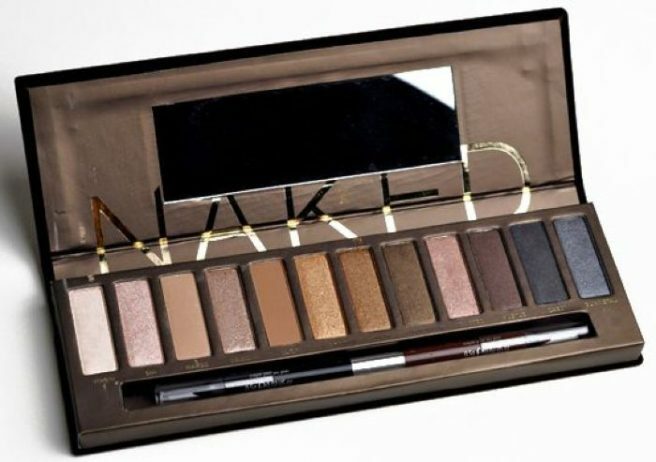 Urban Decay is famous for its eye shadows; in fact, I doubt there’s a make-up lover out there who doesn’t own one of their incredible Naked palettes. 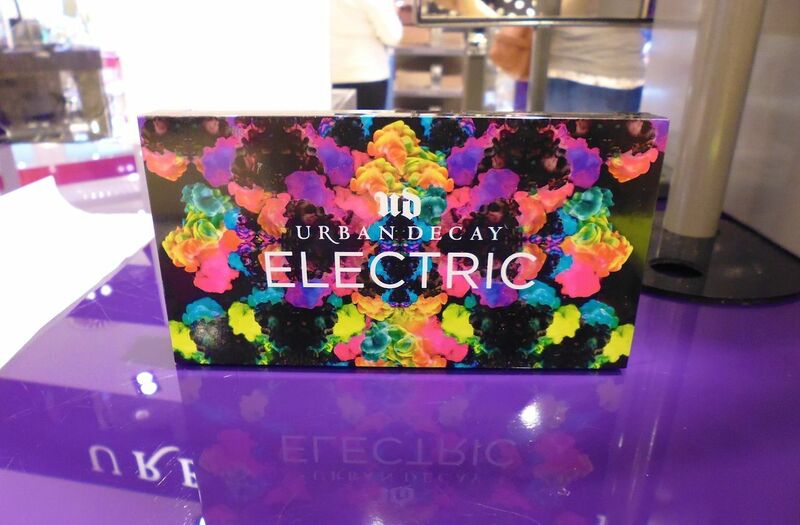 Urban Decay’s Electric palette may seem a little intimidating at first, but trust me, as soon as you see and feel how these shadows look on the skin, you’ll fall as head over heels as I did. There are 10 shades, 2 previously released and 8 brand new, all using their velvety smooth, highly pigmented formula. My lovely consultant Roisin walked me through the palette and demonstrated just how versatile these shades are and how even the smallest amount can make a big statement. Adding a pop of purple (Urban) or blue (Chaos) along a cat-eye flick or adding a splash of colour to the inner corner can give you the most gorgeous look! This really is a must-have for summer, as is UO’s new line of beautiful skin products, Naked Skin Liquid Makeup, which are available in a fantastic range of shades and so lightweight it feels like you’ve nothing on your skin. A combination of these products and you’ll be set for summer and beyond. You can see how convincing my consultant was, right? 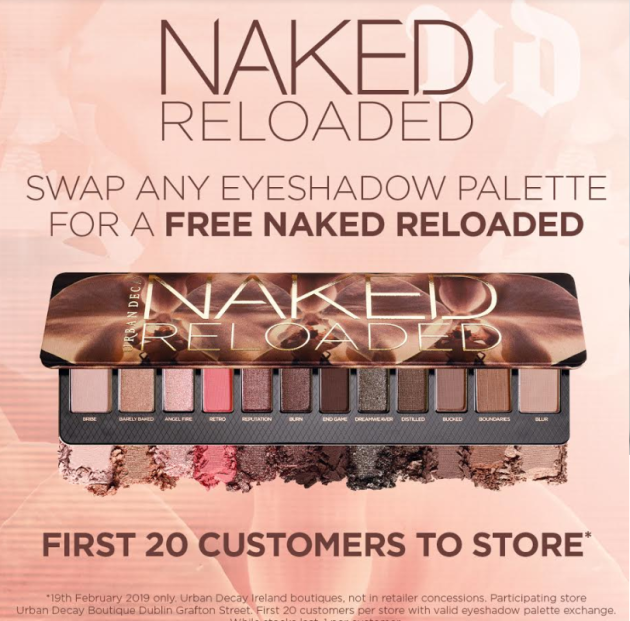 Oh and it’s not just me who gets to be pampered – the Urban Decay team at Debenhams Henry Street is offering FREE mini- makeovers exclusively to SHEmazing readers! Just call to book your appointment and decide which area you want to focus on ( eyes or complexion) – simple!